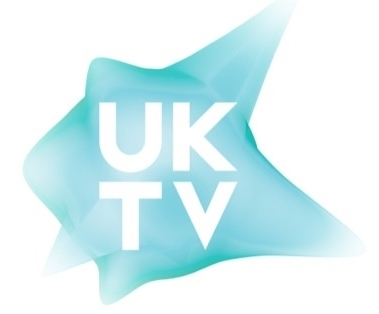 UKTV are planning to use their recently launched VoD service UKTV Play to pilot new TV shows and allow viewers to vote on their preferences. The new content will sit next to aired content like Crackanory, Dave Gorman’s Modern Life is Goodish and Storage Hunters and will see a series of five to ten minute short films airing on the portal. This initiative is the brainchild of Emma Boston who leads UKTV’s VoD services since her promotion from director of network performance in June and works closely with UKTV commissioners. She added that UKTV Play has doubled it’s traffic week-on-week since the broadcaster stopped running individual channel brand players and combined all their channels into one player. Boston also called on platform providers, such as Sky and TalkTalk, to provide broadcasters with more data about how audiences are using their services. For example, UKTV is keen to learn more about the customer journey from watching a linear channel to accessing a VoD service.